Mumbai, June 4, 2018 – Larsen & Toubro Infotech Ltd. (NSE: LTI, BSE: 540005), a global technology consulting and digital solutions company, announced the availability of its Digital Engineering & Construction Solution for Engineering, Construction and Operations (EC&O) companies. The preconfigured solution for SAP S/4HANA® opens up an array of digital transformation opportunities for asset-intensive industries like Engineering & Construction, Heavy Engineering and large projects-based organizations. Converges physical and digital by connecting people, equipment and site operations to transact anywhere, anytime. Manages large numbers of internal and external stakeholders with intricate interdependencies to preempt and proactively manage technical, operational, financial, resource related and other risks. 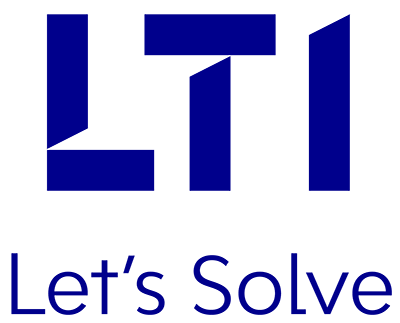 Accelerates implementation with LTI’s Mosaic platform, driving projects from planning through execution with mobile apps, execution workbench & project management cockpit. Leverages SAP Leonardo, and advanced capabilities of SAP S/4HANA® and SAP® Cloud Platform. Benchmarks processes for higher level of excellence and intelligence and thereby equips site supervisors, project managers and business leaders with tools to make better and timely decisions. Multiple deployment options to match business priorities and enterprise roadmaps. LTI is a Diamond Exhibitor at SAPPHIRE NOW from June 5-7 in Orlando, Florida and will demo the Digital Engineering & Construction Solution at the conference. SAP®, SAP S/4HANA® and other SAP products and services mentioned herein as well as their respective logos are trademarks or registered trademarks of SAP SE (or an SAP affiliate company) in Germany and other countries. See http://www.sap.com/corporate-en/legal/copyright/index.epx for additional trademark information and notices. All other product and service names mentioned are the trademarks of their respective companies.